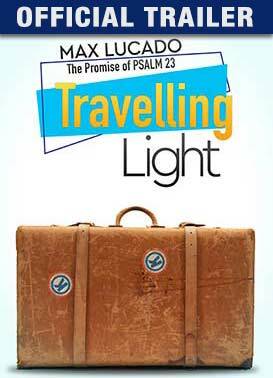 Max Lucado invites you to journey through the 23rd Psalm and unpack the burdens you were never meant to carry. Worry. Disappointment. Fear. Guilt. Grief.